Turn key operation!! 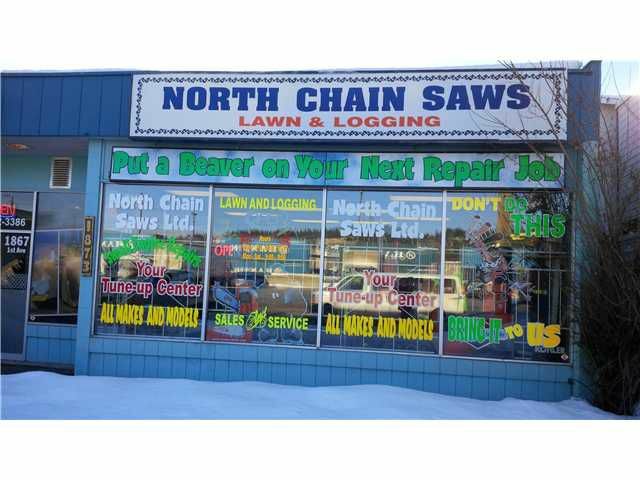 A very successful small engine repair business dealing with new and used chain saws, parts and service for all makes and models of small engines. Very loyal clientele and exceptional reputation for quality work at fair value. Price includes all stock, parts (new and used) with a replacement cost well over asking price. Business has a very productive and organized shop area with 12' overhead door with fenced compound, large mezzanine full of used replacement parts. Business currently has 2 very good workers willing to stay employed with the business. Financial package available to qualified buyers.